Foodista | Risotto, Pumpkin Fritters, Whoopie Pies and Other Great Squash Recipes! 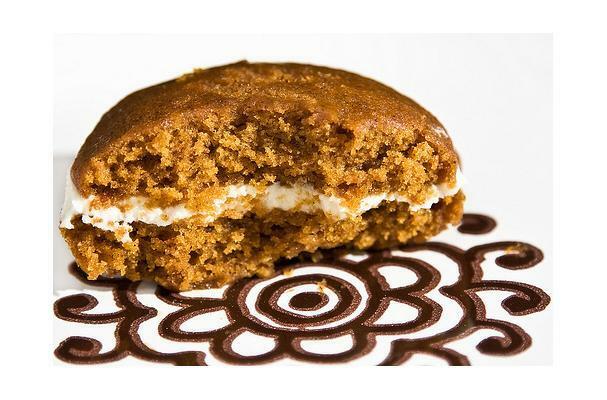 Risotto, Pumpkin Fritters, Whoopie Pies and Other Great Squash Recipes! It's no wonder that squash is one of the first foods you can introduce to a baby: it's naturally sweet and healthy, easy to digest, supremely diverse (Pumpkin Whoopie Pies! ), and few have an allergic intolerance. For a simple meal, toss store-bought ravioli with sautéed chunks of butternut squash, toasted pecans, and a drizzle of olive oil. An easy 10-minute dinner! Click through for more squash inspiration from Curried Pumpkin Soup (always a fall favorite) to Pumpkin Sesame Fritters. Mix up the following recipes with your own favorite squash variety.